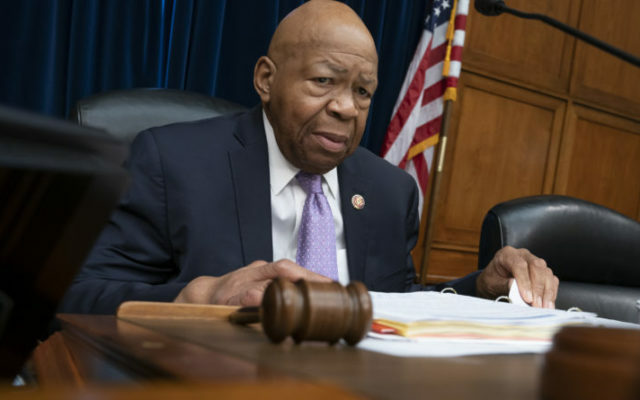 WASHINGTON — A House panel voted Tuesday to subpoena a former White House official accused of overturning denials for security clearances after a whistleblower complained that the Trump administration had put the nation’s most guarded secrets in jeopardy. The Oversight and Reform Committee voted 22 to 15, along party lines, to force Carl Kline, the former White House personnel security director, to answer questions as part of its ongoing investigation into the security clearance process. Madawaska native Newbold, a nearly two-decade veteran of the security clearance process who still works in the White House, told the panel in late March that Kline, then her direct manager, overruled multiple clearance denials and then retaliated against her when she objected. Those four nations discussing ways to influence Kushner to their advantage were the United Arab Emirates, China, Israel and Mexico, the current and former officials said. The White House has argued that the Oversight Committee has no authority to question the president on security clearance matters and has refused to give the committee a single document. “He’s the president of the United States!” Rep. Mark Green, R-Tenn., said.